16mm Film to DVD-Digital video service. Because we have 18 years experience in providing a 16mm film transfer service. For Sussex and the UK market. Video Image Productions provides a High definition. 16mm film to Digital video conversion also to Pro Res and PC formats for home video editing. Our 16mm film transfer process. Our digital film transfer process scans each frame of the 16mm film using relevant PIN recognition technology for precise 16mm film to DVD transfer. Therefore this method of scanning 16mm film to DVD transfer produces no hot spots and no heat damage to the film. 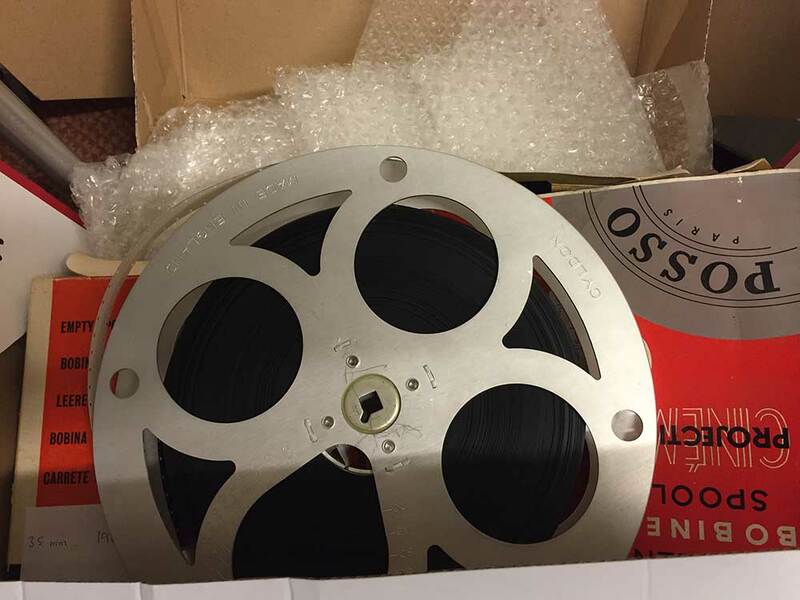 Once the 16mm cine film transfer is digitised to our Apple or PC, computers, we can transfer your footage to Blu Ray, DVD, Flash drives or external hard drives. 16mm film to digital video transfer examples below. For Mini DV or DVCAM Transfer. PLEASE NOTE. BECAUSE THE CINE IS SCANNED TO COMPUTER. THEN TRANSFERRED DIGITALLY TO A PROFESSIONAL DV DECK. WITH NO LOSS OF QUALITY. Please note furthermore we do not charge extra for sound, 16mm film transfer DVD. Or digital video formats. For a small fee we can transfer your 16mm video conversions straight to your desktop or mobile device. File size up to 20 gig. Suppling Hard drives. Flash drives. 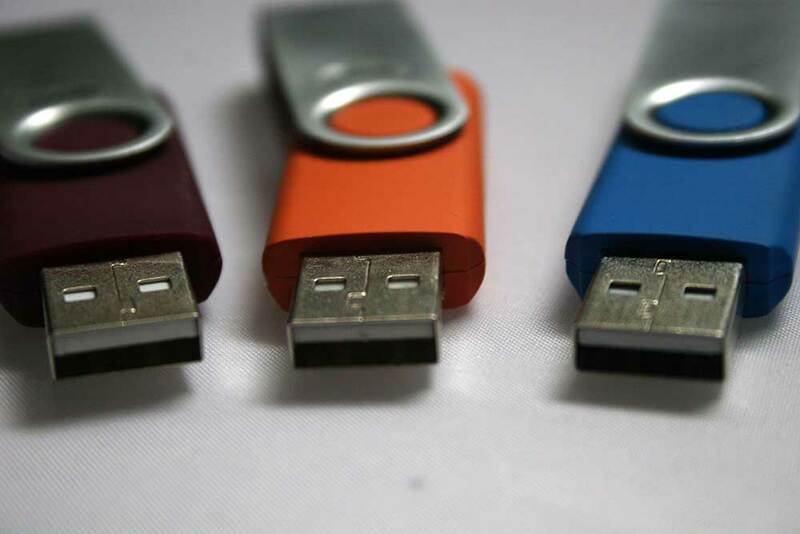 We can supply the hard drive, flash drives. Or you can supply one yourself. Please state the file format you require. AVI, Quick time Pro Res, HD etc. We can also supply the data files on Data DVD, but please be aware due to that fact that they only hold 4.7 Gig of data. This can seem like unsuitable format for large files. 16mm film to DVD and digital video transfer prices. 1-10 reels £20 per reel. 11-20 reels £14 per reel. 21 plus reels £10 per reel. 1-10 reels £45 per reel. 21 plus reels £28 per reel. 1-10 reels £65 per reel. 11-20 reels £55 per reel. 21 plus reels £50 per reel. 1-10 reels £90 per reel. 11-20 reels £80 per reel. 21 plus reels £70 per reel. All prices Include VAT And DVD'S with library cases. If you wish for us to work out the prices for you. Pro Res Transfer No extra charge.